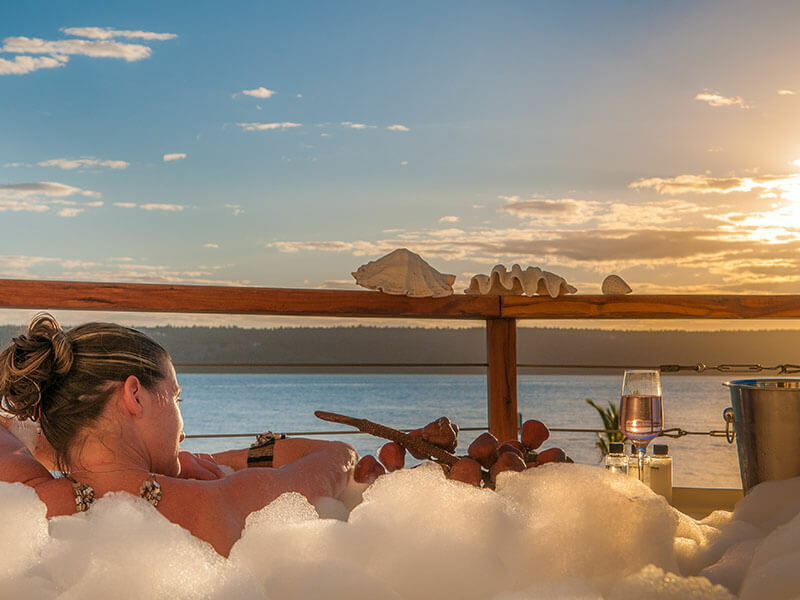 Escape the ordinary at Castelo do Mar on the waters edge of Linga Linga on Inhambane Bay when you fly in on a private charter. 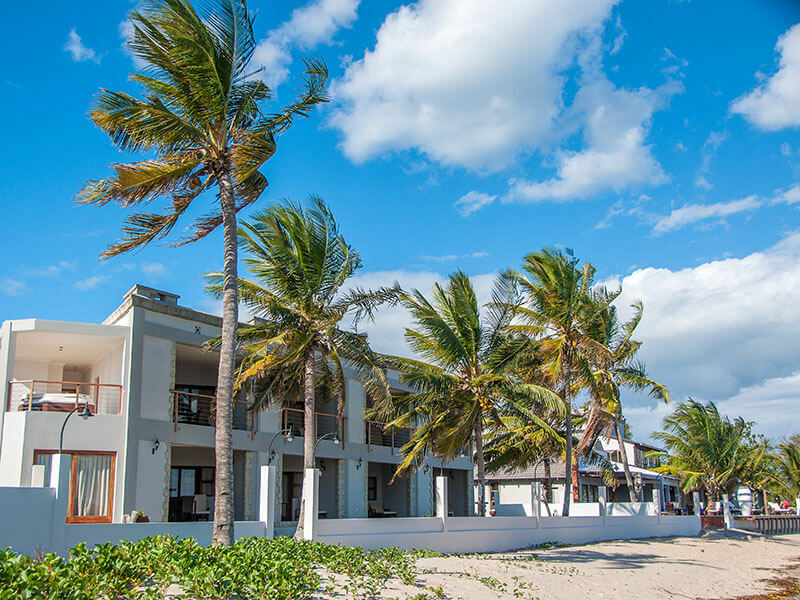 We invite you to enjoy warm Mozambican hospitality staying 7 nights in an Ocean view Beach Front Deluxe Room at Castelo do Mar. A perfect destination for beach enthusiasts, the watersports will keep you busy for the whole holiday. And great value accommodation in Inhambane at Costelo! 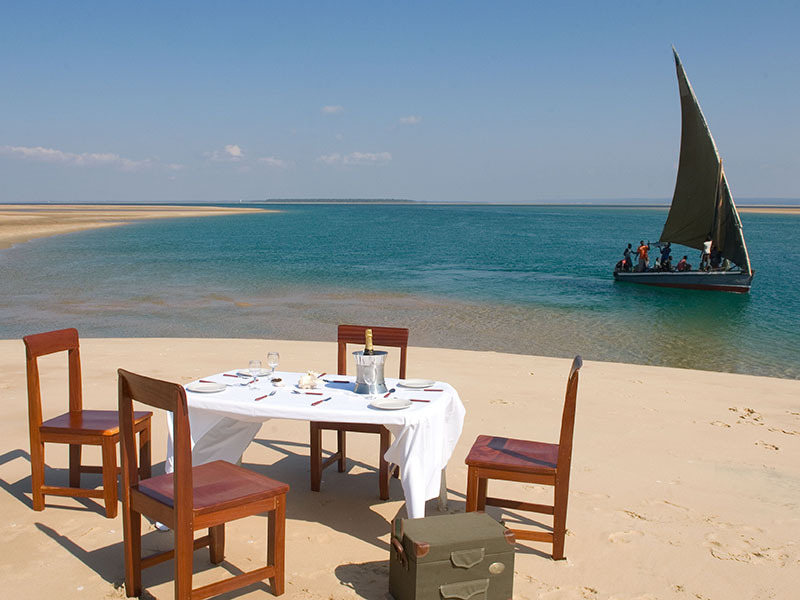 Contact our travel office to find out more and let us assist you in planning your Mozambique holiday package here for 2019! Prices are subject to change without prior notice due to airfare increases & currency fluctuations.